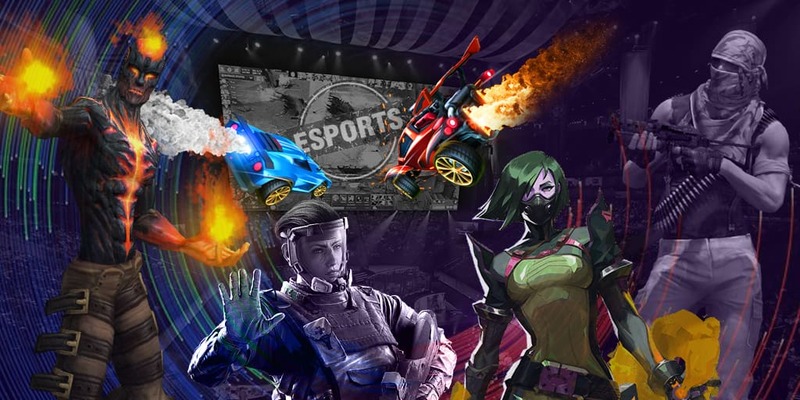 It became known that Gambit Esports, Ninjas in Pyjamas, J.Storm, Chaos and Alliance decided to miss ESL One Mumbai 2019. The teams PPD, Fng and Boxi preferred to get prepared for the upcoming OGA Dota PIT Minor 2019, whereas Chos want to have rest before the major. The tournament will be taking place from 19 till 21 April in India. The participants will be fighting for a prize pool of $300,000, but the even didn't get to the Valve rating system.